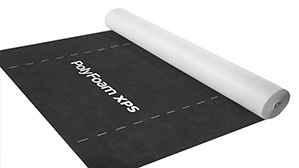 In response to customer demand Polyfoam™ XPS, extruded insulation manufacturer, has launched three new floorboard products offering specifiers and contractors a greater choice of thicknesses. High compressive strength thermal insulation for inverted, green and blue roofs. 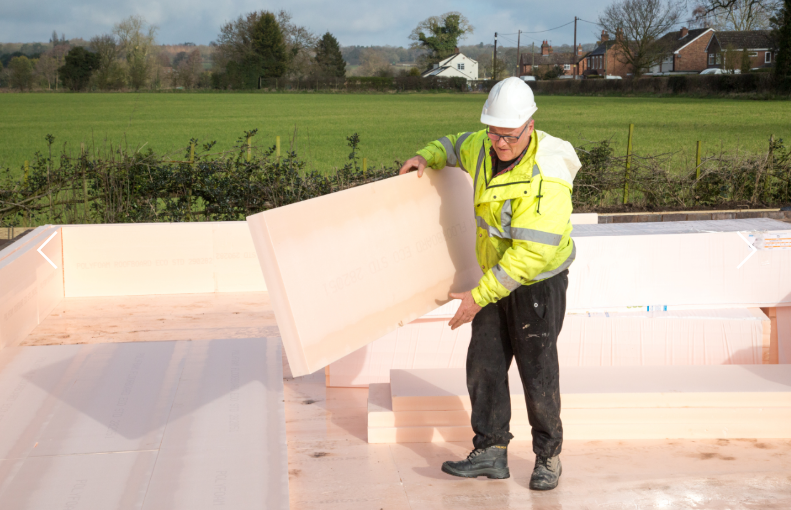 Very high compressive strength thermal insulation for high load inverted roofs and car park decks. 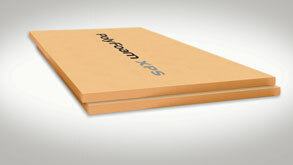 Extruded polystyrene foam with a tough, weather resistant facing board for upstand and parapet walls. High compressive strength thermal insulation for residential buildings. 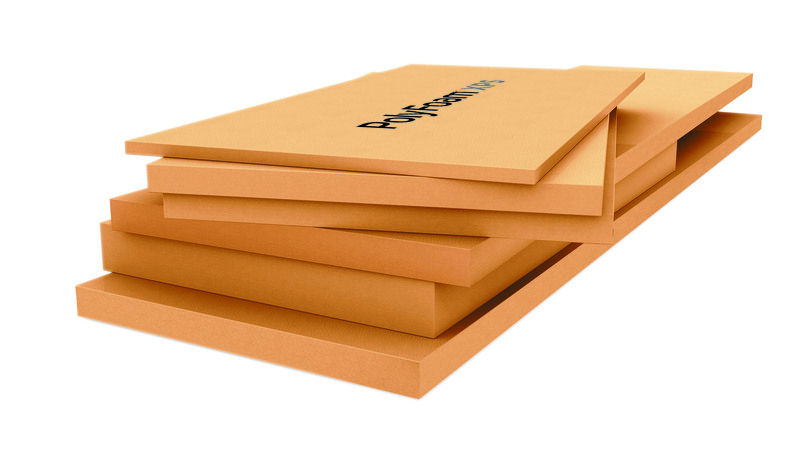 High compressive strength thermal insulation for residential and industrial buildings. Very high compressive strength thermal insulation for heavy loaded industrial floors, load-bearing slabs. 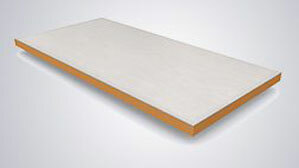 Lightweight, high compressive strength thermal insulation board for fabrication. 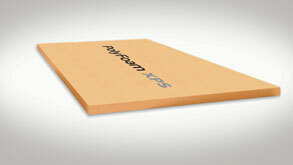 High performance, thermally bonded tri-laminate of polypropylene; spunbonded and microporous.